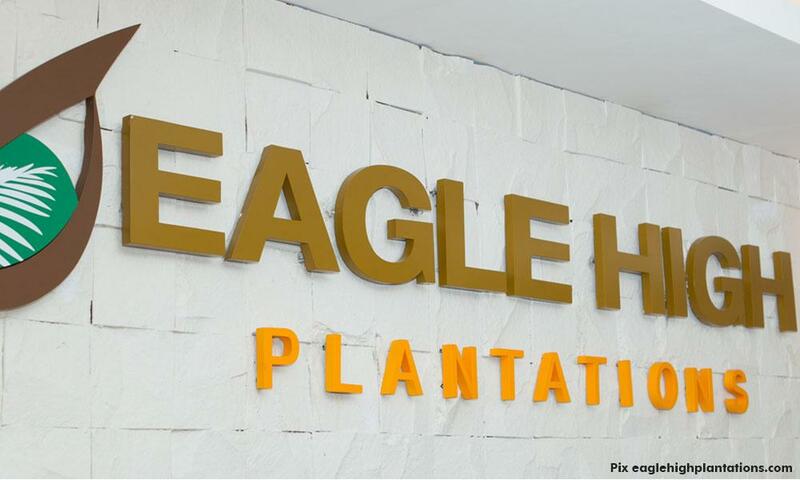 Indonesia's Rajawali Group has denied that its PT Eagle High Plantations Tbk unit is pursuing legal action to stop Felda from exercising a 'put option' to recoup its investment in the plantation. “Felda and Rajawali, or any subsidiary of Felda or Rajawali, are not or have never been engaged in any court proceeding,” it said in a statement today. Rajawali also stressed that it always complies with and honours the agreements it enters into, including with Felda. This contradicts Economic Affairs Minister Mohamed Azmin Ali telling the Dewan Rakyat last week that Felda would not be able to recoup its US$505.4 million (RM2.07 billion) investment for a 37 percent stake in Eagle High by exercising the put option. "Early this year, Felda issued a notice to Eagle High to exercise the (put) option. What happened? They fought it and refused (to comply). 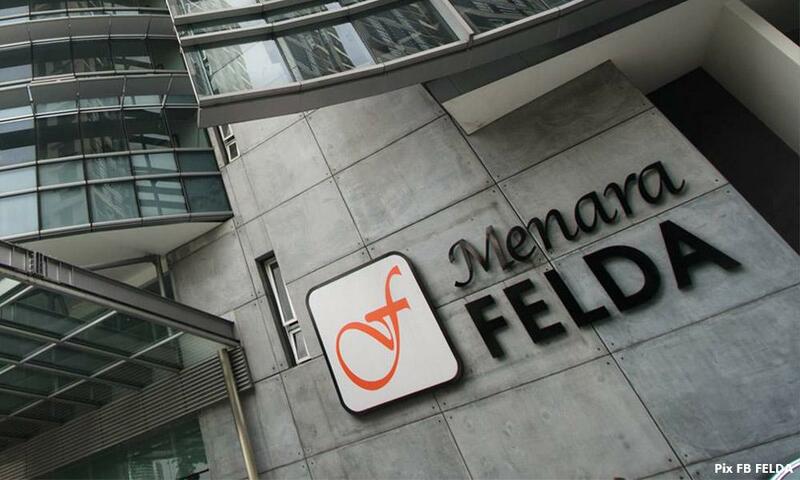 "They took Felda to court. After the court granted Felda's application, Rajawali initiated arbitration action against Felda," he had said. "This proves that Pekan's (Najib Abdul Razak) assumption that Felda can get back its US$505.4 million at any time by exercising the put option is another lie to the people and Felda settlers," he said. 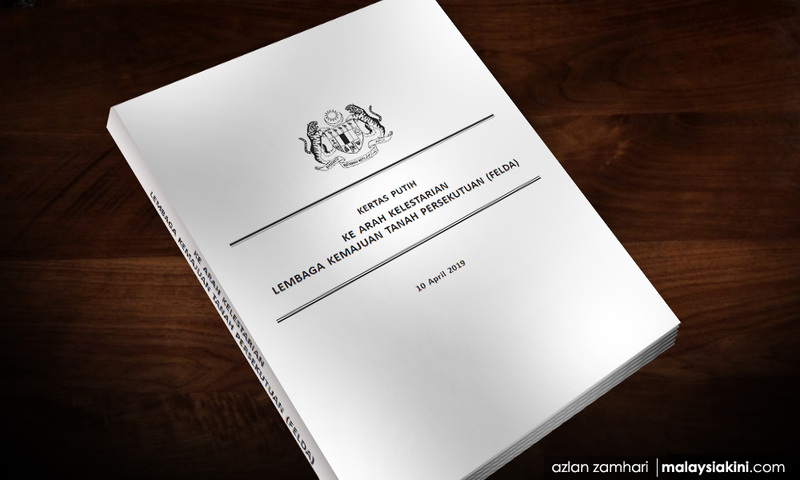 According to the Felda White Paper tabled on April 10, the put option is supposed to allow Felda to recoup the full investment plus a return of six percent per annum. However, the report also notes that there is no evidence that Felda had carried out a credit risk evaluation to ensure that a certain "Company A1" was capable of paying the amount, in the event that the option is exercised. 'Company A1' is likely to refer to Rajawali Capital International. Azmin had previously questioned its ability to fulfil the put option, since it only has US$7.2 million (RM29.7 million) in net tangible assets. It added, however, that its ability to respond is restricted by confidentiality clauses in the agreement with Felda’s FIC Properties Sdn Bhd. Among others, it said it is inaccurate to evaluate the Eagle High deal based on stock prices, because it is a strategic partnership – with Felda gaining access to Eagle High's 145,000ha of young matured plantations, and Rajawali benefiting from Felda's expertise in technology, research and development. It said such transactions are normally valued on the basis of enterprise value per hectare. "Based on enterprise value per hectare valuation, in comparison to other transactions around the time... the Eagle High transaction was fairly valued, and was one of the most attractive transactions for the buyer," it said, although not disclosing the value of the deal. Rajawali added that Eagle High's production has been growing rapidly in recent years, and is expected to reach its full potential over the next five years as the trees enter prime production age. In particular, the plantation's fresh fruit bunch production had grown by 33 percent last year, and it is expected to continue at a similar pace for years to come. "This positive performance has not been reflected in the share price due to the overhang of weak crude palm oil price and negative media publicity related to the Eagle High transaction," it said.